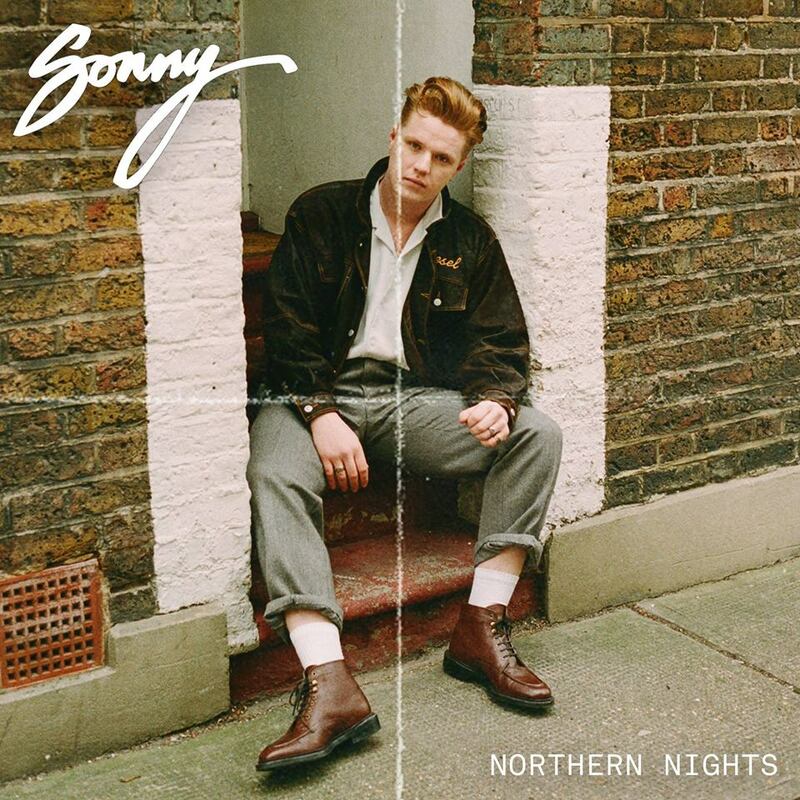 Singer/songwriter Sonny mourns a failed relationship with “Ain’t Too Proud To Beg,” lifted off his highly-anticipated second EP Northern Nights. The release of debut EP Hopeless Romance in 2017 marked Northern singer/songwriter Sonny as one to watch. His most popular track thus far, “Princess,” demonstrated the multi-instrumentalist’s ability to effortlessly combine indie, soul and R&B influences in a brilliantly unique way. With “Ain’t Too Proud To Beg” (released 05/04/2018 via Never Fade), Sonny doesn’t just showcase his soulful, earnest voice but his knack for writing lyrics that are vulnerable and accessible too. The track opens with gentle guitar strums before Sonny’s earnest voice takes charge. The combination of his voice and the tender instrumentation is almost hypnotic. As the chorus comes in, a delicately soothing drum beat captivates as Sonny continues to amaze with his powerfully tender voice. “Ain’t Too Proud To Beg” explores the memories of a past relationship while grappling with the yearning to restart the relationship. Much like his previous track “Yesterday’s Gone,” Sonny invokes an engaging sense of anguished regret. It’s almost impossible to not relate to every single word that he tenderly sings. It’s remarkable that at just 18 years of age Sonny can write lyrics that feel so effortlessly authentic and brutally honest. The track authentically exposes his vulnerability with agonizing desperation, not just through his lyrics but through his voice too. Since Sonny captured the attention of Never Fade Records at their monthly acoustic night way back in the September of 2016, his career has gone from strength to strength with fans falling in love his unique brand of heartfelt soul. Sonny looks to add to his ever-growing following as he supports Indie-Pop master and labelmate Saint Raymond on his upcoming UK tour early this June. “Ain’t Too Proud To Beg” is a confident evolution in Sonny’s sound that’ll only make new and existing fans more eager to hear his upcoming EP Northern Nights. It’s clear that with such an impassioned expressive voice and support from the wonderful Never Fade Records, Sonny will go far.